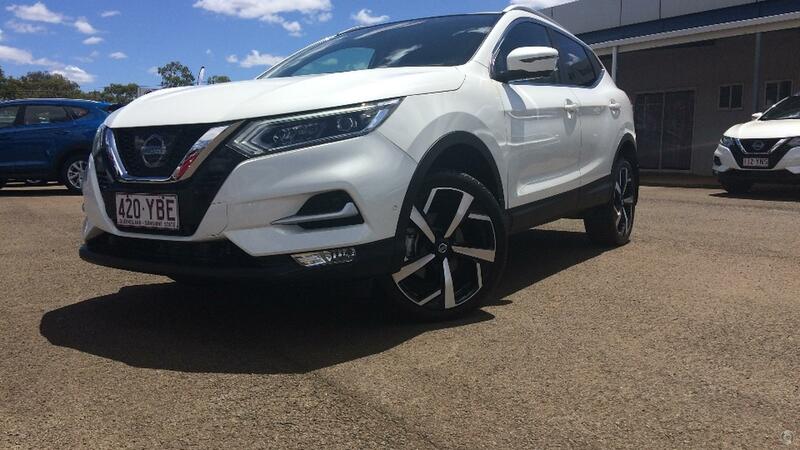 You will love the many features the N-Tec Qashqai has as well as the modern styling. it comes with leather trim seats, panoramic roof, sat nav and Nissan's surround view monitor. This car can even park itself ! We are a family owned dealership that has been servicing the area since 1935 and are only 2 hours west of Caboolture.